This post is part of our Sports Month series. Merlijn Buit works as Tableau Consultant at Infotopics in the Netherlands. 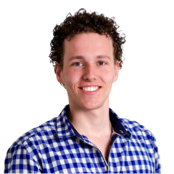 Hi, my name is Merlijn Buit and I’m a Tableau Consultant at Infotopics in the Netherlands. You may know me from the Solar System Viz of the Day, the Photoshop in Tableau video, the Natural Query Language video. I’m honoured to be writing a blog for the most active BI community website of the world, so let’s get started! On March 6th, my colleagues and I went to Austria to ski for 5 days. Those 5 days were the first time I was standing on those long clumsy things and for me the first days were more about survival than about skiing. 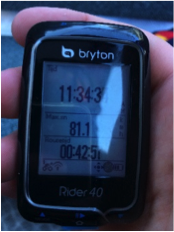 In my spare time I’m a fan of biking and I always record my data with a Bryton GPS meter. That’s why I decided to also record my ski (read: survival) activities, so my colleagues could track me when my skis would bring me far away from civilization. To be honest, I did not know I was going to write this blog when I went skiing in Austria. 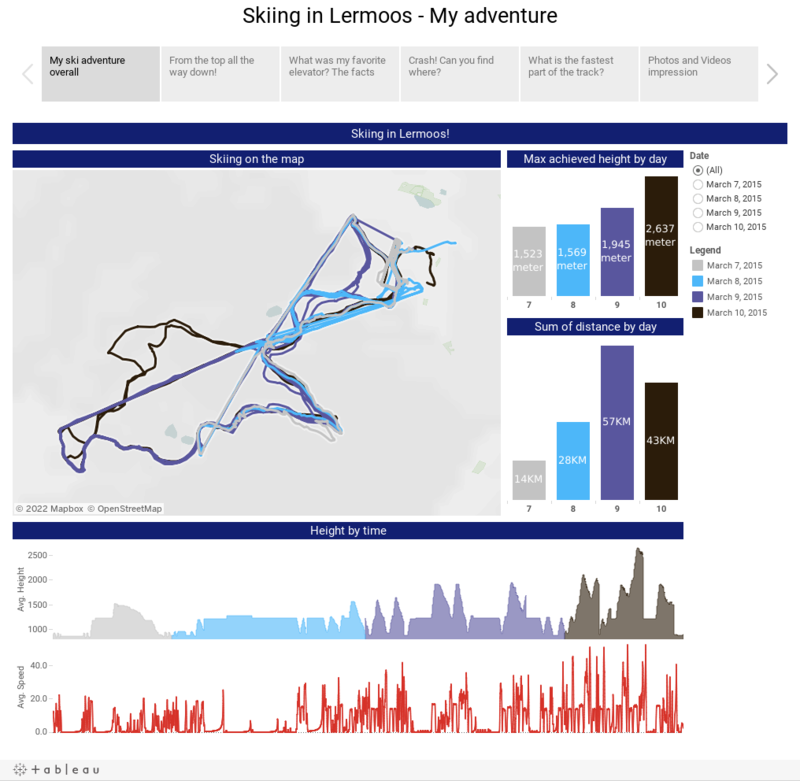 If I knew this beforehand, I probably would have tried to ski more kilometres to create a better visualisation. Day 1 was all about learning to go down without losing control. I did some blue slopes and desperately tried to get control of my skis. I’m 1,95M tall so those things are enormous. On day two I was already getting in control with my skis. In my dashboard you can immediately see that I’m getting more control over my skis. I even rocked a red slope (actually, I forgot to turn right and there was no way back to return to the blue slope). Day 3 was going really well and I started doing some speed record tests with my fellow Alteryx buddy Peter Muller. That day we have put down a speed record of 62km/h. The adrenaline was going crazy and on day 4 we set a personal record of 81.1km/h. Really fast, but man, that was awesome! The last day I also went down from the black slope. It was an easy black slope but I did it! I must confess that my employer convinced me to do the black slope. You can also view this in my dashboard by using the filter on 10-march you can see my two black slope runs (those runs I have only skied once). Unfortunately, my Bryton automatically pauses when there’s no movement for more than 10 minutes. Since I forgot to unpause the Bryton sometimes, I missed a few hours of recording and therefore, a few hours of data. I have prepared the data by using Alteryx 9. 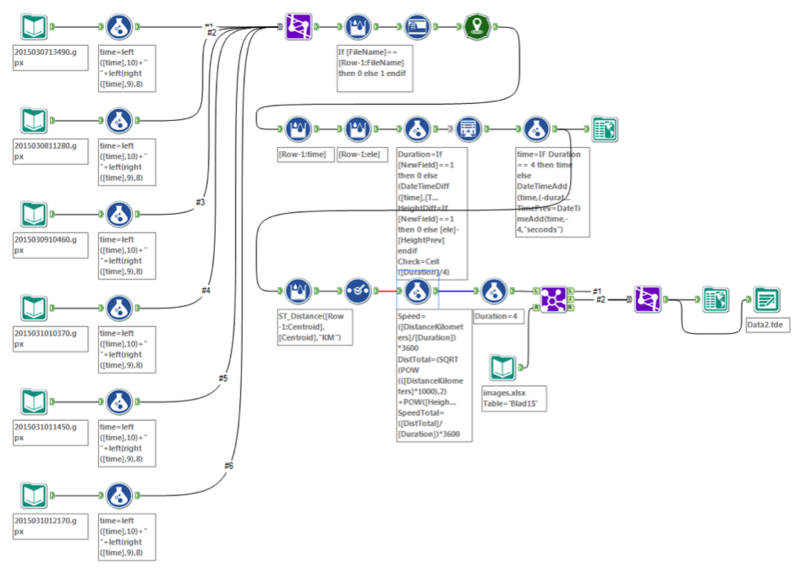 Preparing the data was simple, as Alteryx works very well with XML files. The only thing I had to type in was the element name in my XML file. Step 2 involved the modification of the date column. It contains a T and Z to indicate the Time and Date part. With a formula I removed those letters from the column. Part 3 was to union all the different XML files (activities) together. I used the ‘auto field’ function in Alteryx to configure the metadata. Before I start working in Tableau I wanted to calculate a few more measures directly in Alteryx. The XML file only contains a longitude, latitude, datetime and altitude. With this information I am able to calculate the speed, delta altitude, corrected speed with delta altitude and the duration. At last I have added some images and a video to different datetime rows. The last part of my journey is the visualisation. For a Tableau consultant this is the most delightful part. Also by me writing this post means that I have survived skiing! First I started questioning myself what I wanted to know. I have also asked my colleagues at Infotopics what they wanted to see. I have molded my ideas in a Tableau story, because I think this is a great way to let people understand what you are trying to tell. Well, and there is my first blog on Tableau Public! I’m very proud to be able to write for Tableau and who knows what will follow? Are you curious for more? Keep an eye on my Tableau Public account.